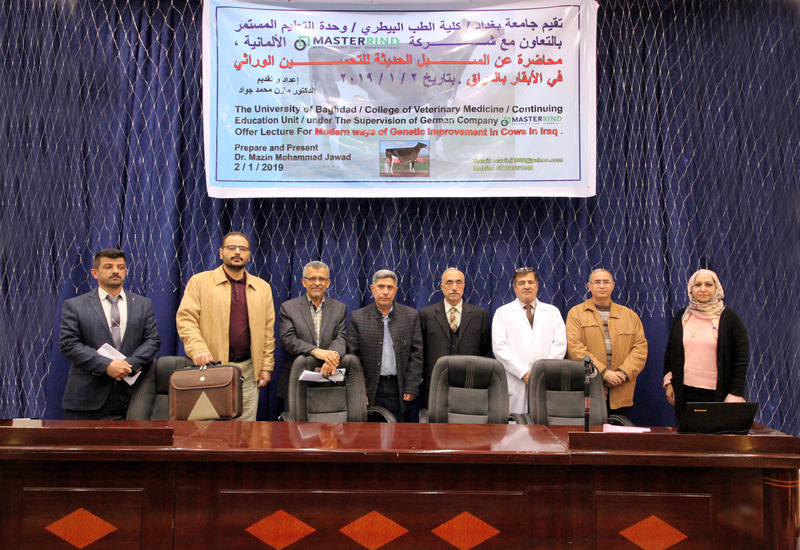 Continuing education unit at college of veterinary medicine, University of Baghdad organized a lecture entitled “Genetic improvement through the export of artificial insemination, embryos and virgin pregnant cows” with the participation of Masterrind Company, Germany. 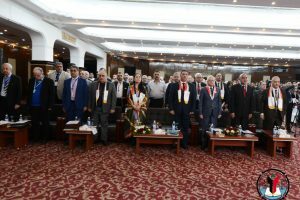 The lecture aimed to illustrate the history of genetic improvement of the cows in Iraq over the past seventy years as well as the best efforts re made by veterinarians and agricultural engineers in this regard. 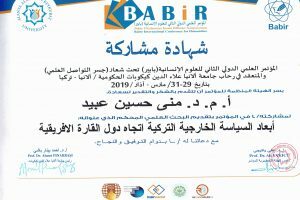 It shed light also on the readiness of Masterrind German Company to work on a research program in cooperation with the college to support gross bree. 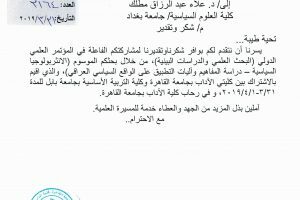 For its part, the above mentioned company confirmed its willingness to cooperate with the college to provide scientific consultation and assistance agreed upon.